Sheep meat production in Ireland edged up a fraction last year, according to EBLEX. It says production during 2014 amounted to 58,000t, a rise of 1%. Analysing the end of year figures EBLEX says with a smaller carryover of lambs in 2014 following the sizeable uplift in 2013 on the back of the bad weather and a lower level of adult culling, Irish lamb slaughterings in the first three months of last year were well below year-earlier levels. It says these figures were the outcome of a smaller lamb crop in 2013, whilst better weather resulted in improved marketings. 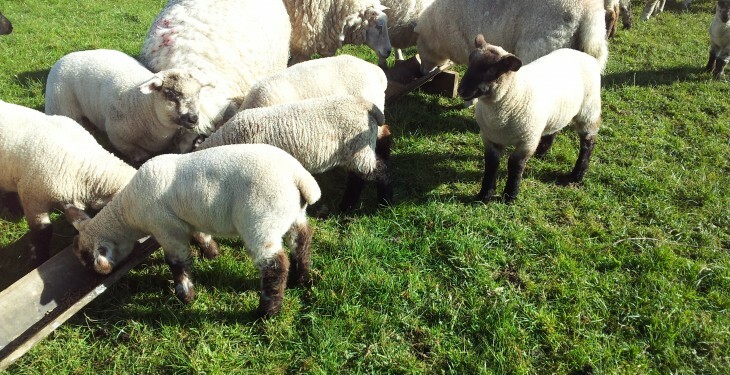 The result was fewer lambs still being on farm by the end of the year, it says. Additionally, EBLEX says export data from Northern Ireland indicated that significantly fewer live sheep were exported direct to slaughter into the Republic, further limiting the Irish kill at that time of the year. 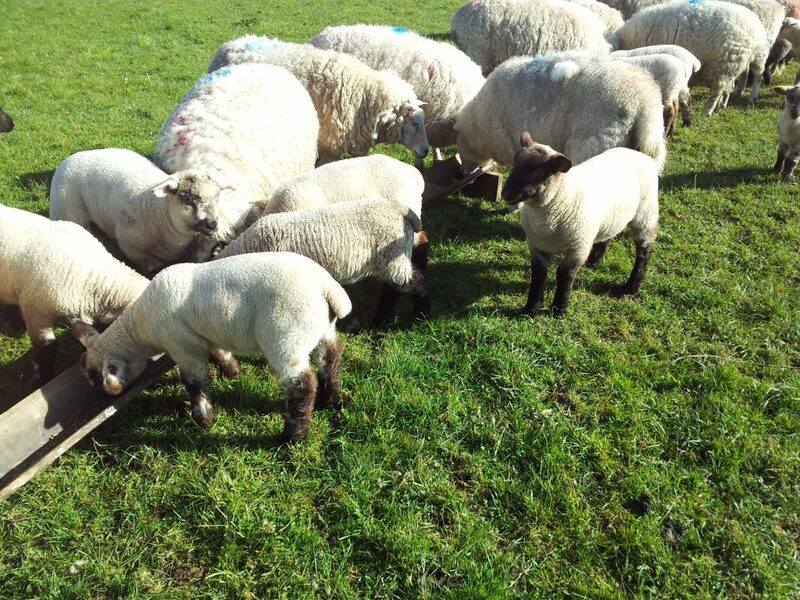 The Central Statistics Office (CSO) June 2014 livestock survey indicated that the 2014 lamb crop was up between 5% and seven 7%. According to EBLEX increased lamb slaughterings during the April to September period have confirmed this position and, for the year as a whole, lamb slaughterings are reported to be a fraction ahead on the year earlier at 2.5 million head. Meanwhile, it says following heavy culling in 2013, the number of adult sheep slaughtered in Ireland declined last year. At 360,000 head, the adult sheep kill in 2014 was down 6% on the year.